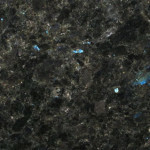 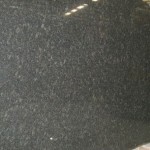 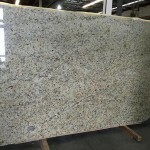 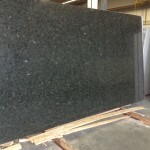 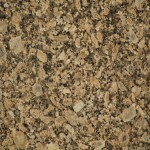 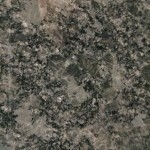 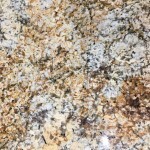 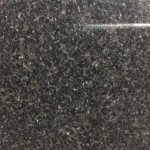 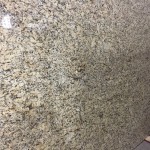 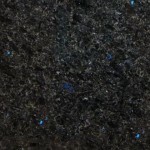 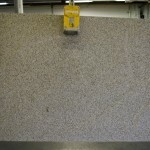 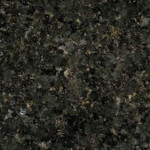 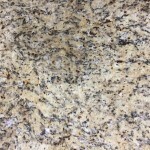 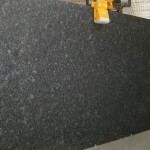 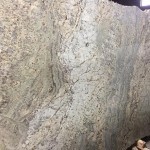 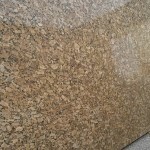 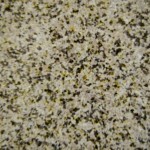 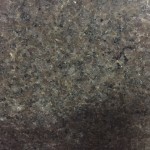 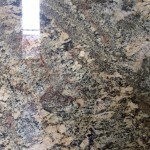 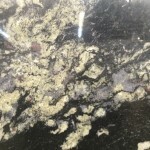 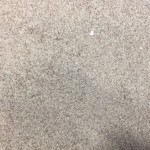 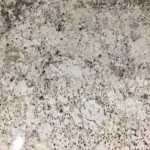 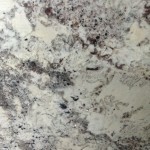 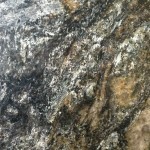 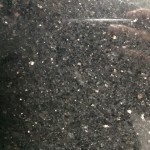 Granite is one of the most commonly used materials as it is strong and durable, yet is unique in every way. 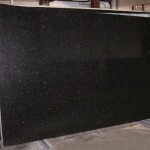 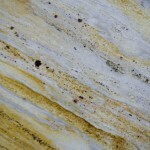 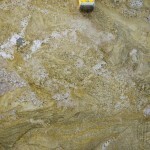 As it is a natural stone, the designs on each slab are solely that of its own. 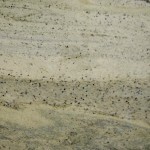 It is frequently used in kitchen counter-tops, washroom vanities and virtually anywhere imaginable. 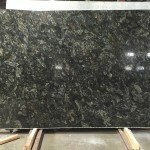 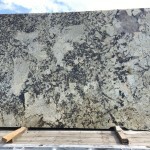 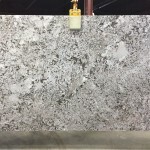 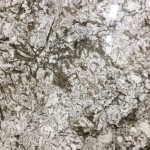 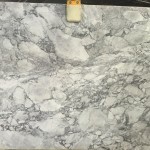 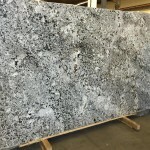 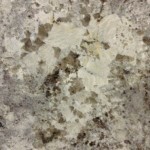 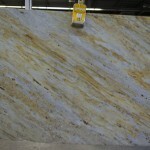 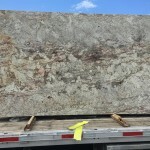 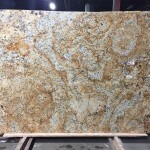 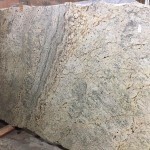 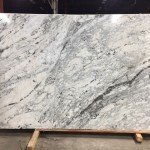 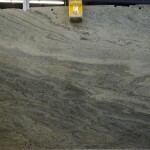 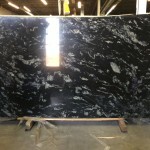 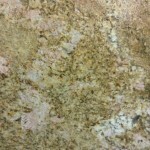 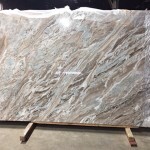 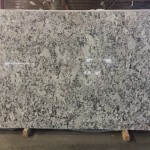 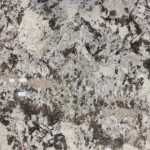 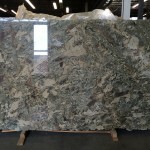 *We recommend coming into the warehouse to visually see the slab in person as it will provide the truest color and pattern.